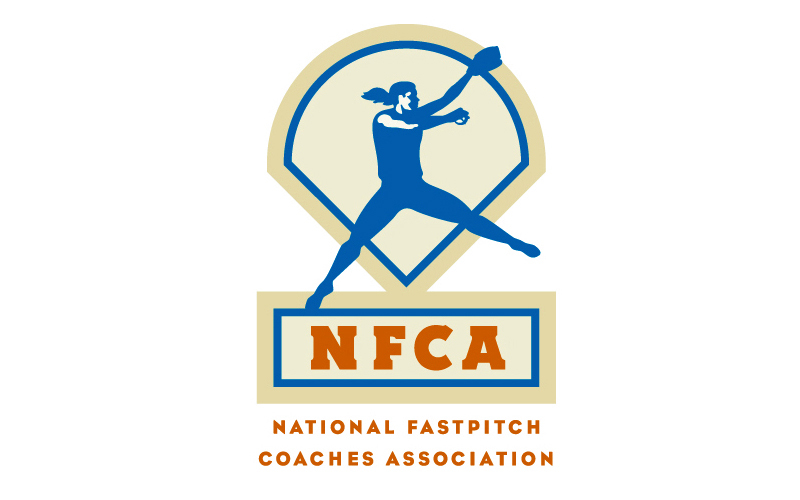 The National Fastpitch Coaches Association has selected 12 SIUE softball players as All-America Scholar-Athletes. Haley Adrian (Auburn, Alabama), Savannah Fisher (Hallsville, Mo. ), Amy Hunt (Troy, Illinois), Rachel Keller (Bethalto, Illinois), Ashley Koziol (Willow Springs, Illinois), Victoria Beachum (East Alton, Illinois), Jordan LaFave (Valrico, Florida), Talisa Morton (Fenton, Missouri), Maria Prete (Westmont, Illinois), Zoe Schafer (Noblesville, Indiana), Allison Smiley (Johnston City, Illinois) and Jane Smith (Wheaton, Illinois) were named to the national list of honorees. The award is bestowed upon any player who achieved a 3.50 grade point average or higher during the 2015-16 academic year. As a program, SIUE was ranked No. 13 nationally with a team GPA of 3.513, the highest mark in the Ohio Valley Conference. The SIUE fall season concludes Sunday with a 1 p.m. doubleheader against Lake Land College.